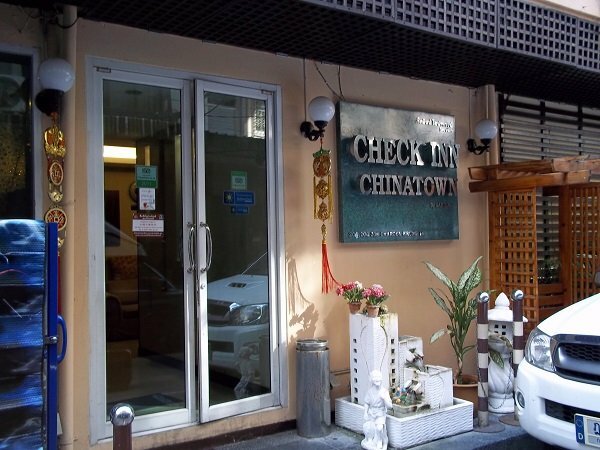 Check Inn China Town is located right in the centre of Bangkok’s lively China Town area, in between the Yaowarat Road and the the Chareon Krung Road. 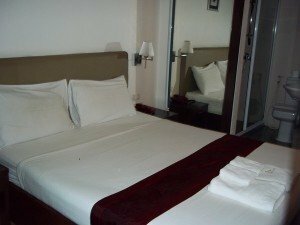 Like the majority of China Town hotels, the Check Inn China Town is a compact hotel spread over several floors with few communal facilities. 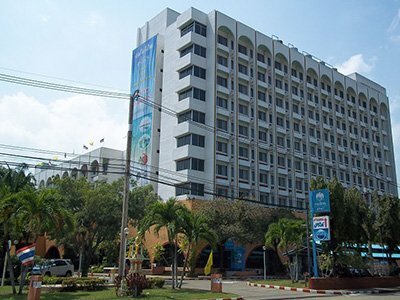 If you are coming to the Check Inn China Town, it is worth knowing that the hotel is on a narrow Trok (alleyway) between the Yaowarat and Charoen Krung Roads, and can only be accessed by car from the Charoen Krung Road. This narrow alleyway is typical of China Town and features a hidden Chinese temple which you pass on the way to the Yaowarat Road from this hotel. The rooms themselves are nice, but small. 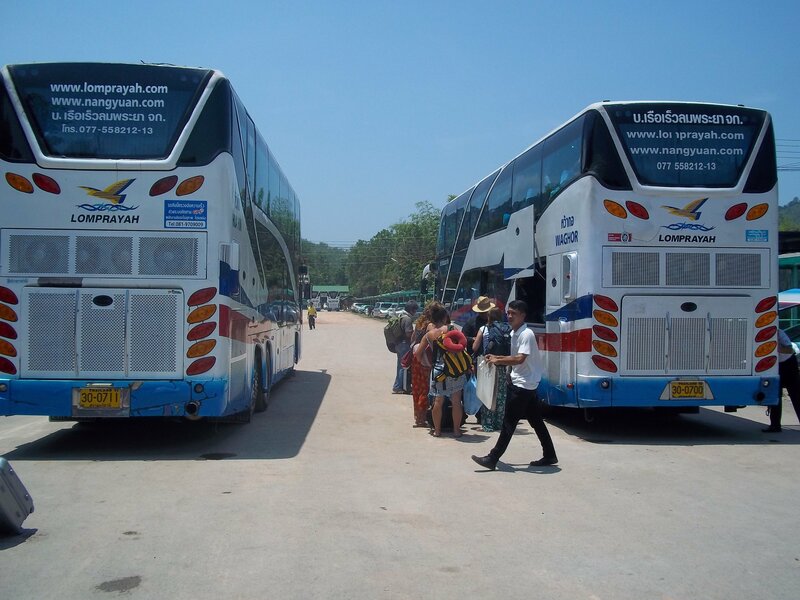 They feature balconies, bathroom, double bed, air-conditioning and satellite TV with several English language channels. There is not much room around the bed and the in room safe did not work even after reception sent someone to come and fix it. Other than that the room was good enough and the bed was comfortable. 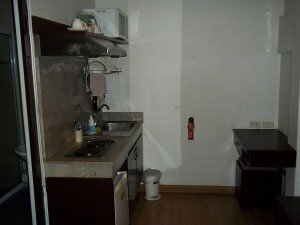 One thing the room does have which may appeal to you is a kitchen area. 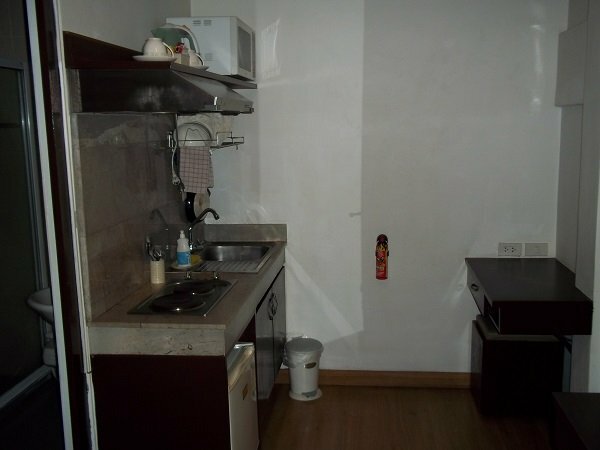 This comes with sink, double hob and microwave. In the room there are plates, bowls, pans and kitchen utensils. If you wanted to you could cook your own food, or heat some food to eat in the room. This may be appealing if you have travelling for a while and want to avoid eating in yet another restaurant. 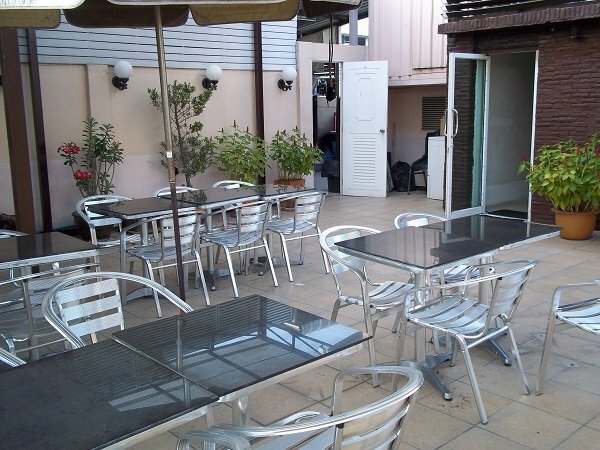 The lobby area in this hotel is small, but it does have a large and pleasant rooftop restaurant where they serve a breakfast of eggs, toasts, bacon, sausage and ham until 10.00 in the morning. I enjoyed the breakfast and I thought the staff were pleasant and helpful. I didn’t try any other meals and if any of our readers have some feedback on the menu here please get in touch. For the price and location this hotel is fine. 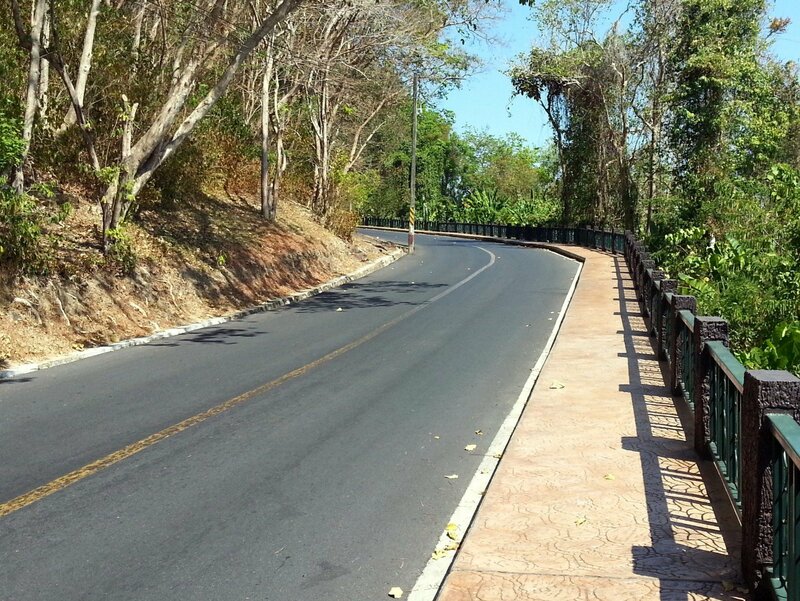 It is a lot of fun to visit the Yaowarat Road at night and eat in one of the many fish restaurants, such as the excellent T&K Seafood, which are a short walk away. Getting to and from China Town at night is a traffic nightmare and taxi drivers aren’t always willing to take you. It is worth putting up with the small rooms at this kind of China Town hotel in order to enjoy an evening out in the area.